Are you are ready to dig a little deeper into learning the fretboard… then you’ve come to the right place. The following is a 5 Star review posted on Yelp. “Mike is arguably the best guitar teacher in the world. Not content to use the stock “guitar method” books abundant from Mel Bay & Hal Leonard, he instead has created the first music method for the guitar [and bass]. 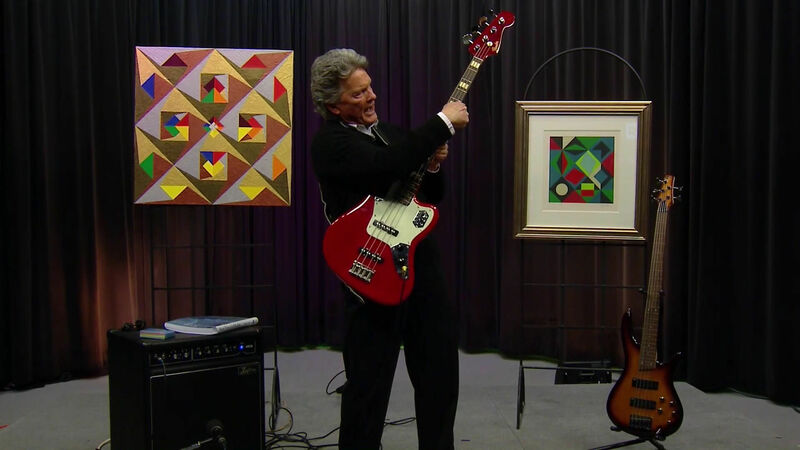 I started playing and taking lessons as a 12 year old and now in my 60’s I’m finally really learning how to play guitar. And I take lessons with my 7 year old Grandson, who is fortunate to begin lessons with a method that will allow him to advance so much further then I ever did as a kid. 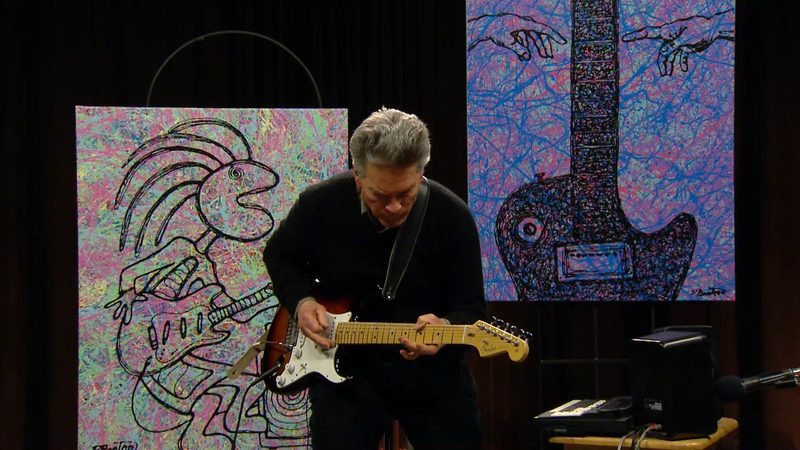 Anyone who is serious about learning how to play guitar should check out the lessons with Mike presents on his websites and publications. You won’t believe how much you will learn about music and be able to apply it to playing the guitar.” – Dave M.
Please visit the following links to learn more. Dramatically improve your playing by easily learning all the chords, scales, arpeggios and modes necessary to improvise something uniquely different every time with every song. 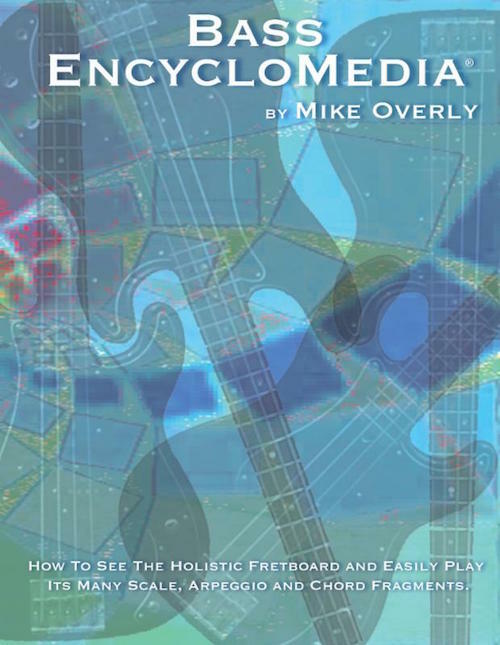 With over 323 pages, Guitar EncycloMedia and Bass EncycloMedia offer total fretboard knowledge in one book. They are as essential as your instrument! 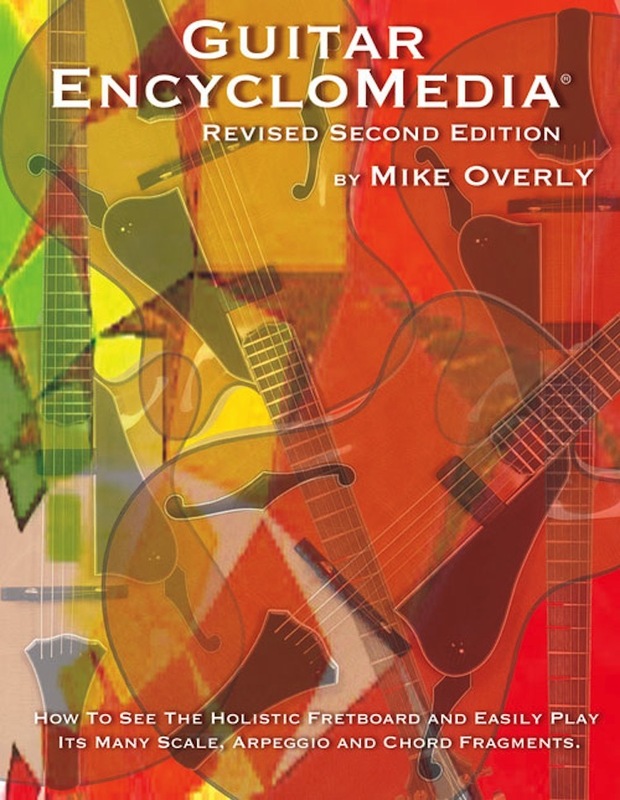 Order Guitar EncycloMedia or Bass EncycloMedia now through April 20, 2018 to receive FREE SHIPPING. Only available from the 12 Tone Music store. No coupon code needed. Domestic orders only. You are currently browsing the 12tonemusic blog archives for April, 2018.